We only purchase produce from approved farmers who have been fully certified as organic producers by the Institute for Market Ecology (IMO) in Switzerland. Each part of the process is closely monitored from growing and transport to cleaning and packaging. 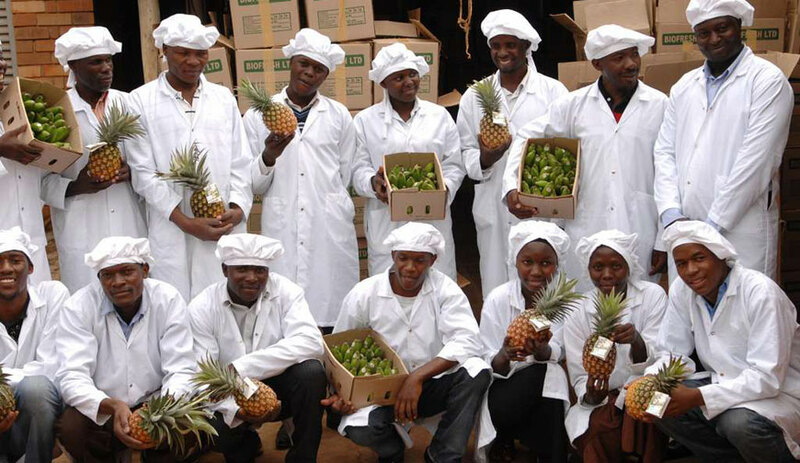 All of our staff are thoroughly trained to ensure our produce is safe, natural and 100% organic.